Ventilation specialist Vent-Axia has welcomed the Homes (Fitness for Human Habitation) Act 2018, which is scheduled to come into force tomorrow (20th March). The Act makes it a legal requirement that rental properties, both social housing and private, are fit for human habitation at the beginning and throughout a tenancy, including the need for effective ventilation and freedom from damp. This, says the company, is good news for tenants who should be able to demand good indoor air quality (IAQ) within their homes, protecting their health from the ill effects of condensation and mould. As ventilation experts, Vent-Axia offers a number of tools to help landlords meet the requirements of the Act. This includes free no-obligation site surveys where ventilation consultants can provide landlords with advice to determine the ventilation required for a home, plus supply a report outlining recommendations. The company also provides a supply and fit service, so whether landlords need planned maintenance of housing stock or require a rapid response to a disrepair case, qualified ventilation experts can carry out the installation. Landlords looking to improve the ventilation in their properties can find out more at Vent-Axia’s microsite www.vent-axia.com/social-housing. 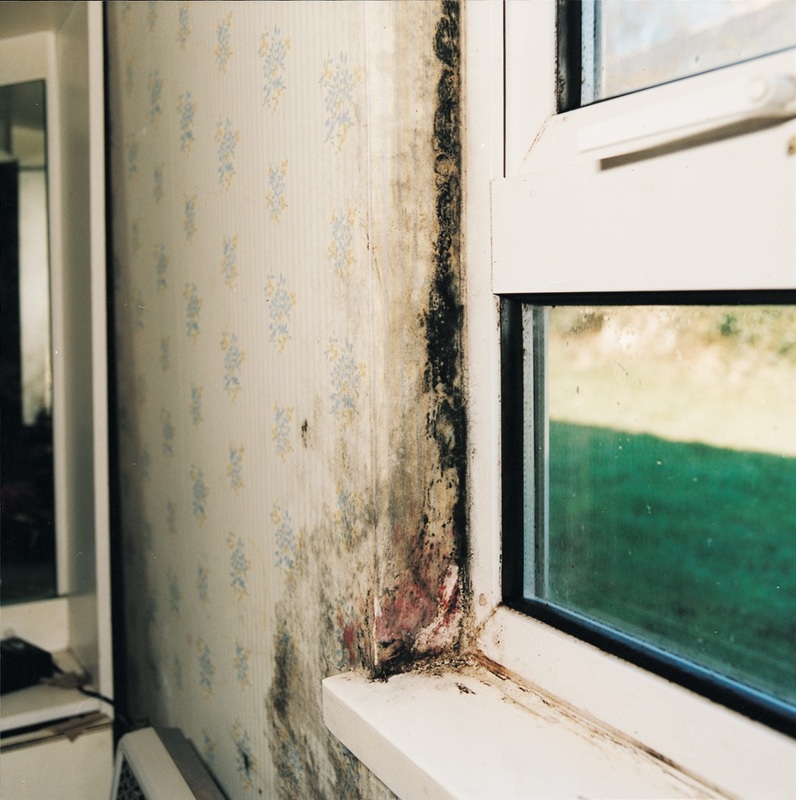 Providing the social housing sector with guidance on how to avoid or combat condensation and mould by IAQ, the website offers visitors a route to their individual ventilation solution. It also has a section for private landlords which includes information on curing/preventing condensation and mould and creating healthy homes for residents.